Short Sale. Short sale. Great opportunity to own under market value. 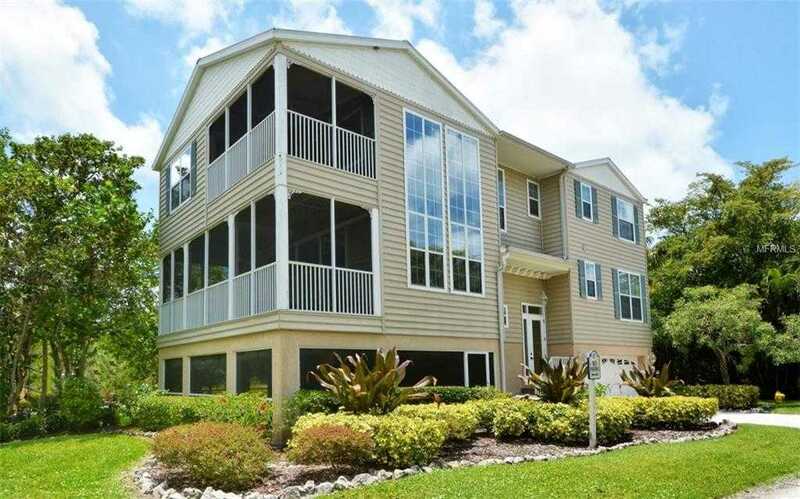 Maintenance free 4 bed, 3 bath home with a private deeded dock that will accommodate a large boat in the 55 8211; 60 ft. range plus deeded beach access across the street. Listing Price may not be sufficient to pay the total of all liens and costs of sale. Sale of Property at full listing price may require approval of seller’s lender(s). Such approval may be conditioned upon the gross commission being reduced. Please, send me more information on this property: MLS# A4431778 – $650,000 – 6322 Laguna Dr #1, Longboat Key, FL 34228. I would like to schedule a showing appointment for this property: MLS# A4431778 – $650,000 – 6322 Laguna Dr #1, Longboat Key, FL 34228.